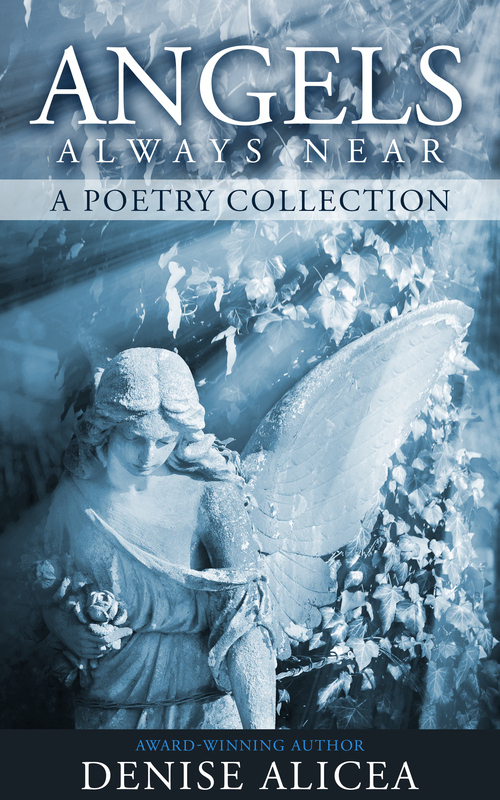 The Angels Always Near poetry collection offers an experimental take on the timeless emotions of adolescence, capturing moments of imagination and being while exploring the universal theme of love through emotional wordscapes. In this re-edited collection, the mysteries of teenage love and ideals of beauty are filtered through a mature adult perspective, bringing listeners a new interpretation. Angels Always Near is a refreshing journey through teenage eyes and the surprising truths that they can hold in explaining the world around them. After Sarah’s grandfather passes away, it’s up to Sarah to pack up a lifetime’s worth of his possessions as she comes to terms with her grief. As she goes through his possessions, she finds a picture. The faded black and white picture seems innocuous at first, but something draws her towards it. As she studies the picture and the man inside it, she forgets her grief momentarily. 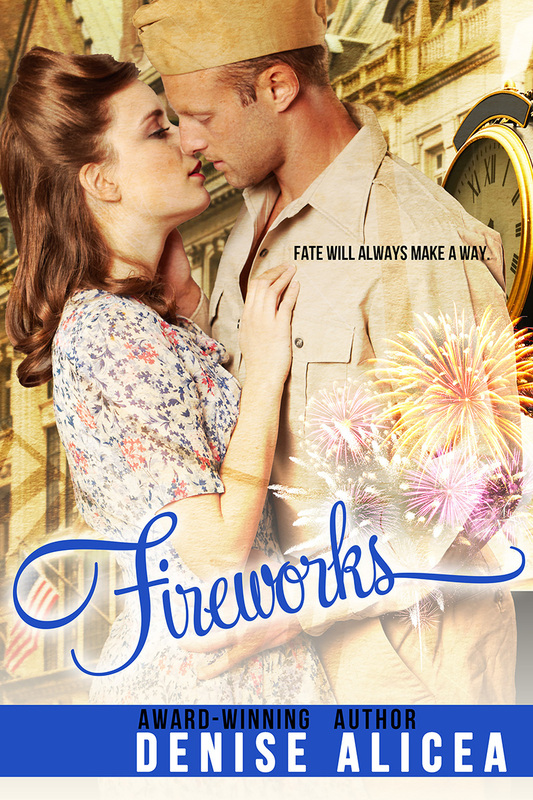 © 2019, Geek Girl Publishing, Denise Alicea . All rights reserved.